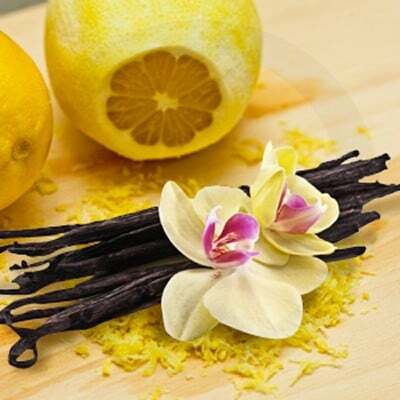 A great addition to our vanilla range, opening with zingy lemon zest and layered with creamy buttermilk, vanilla bean and a hint of amber and musk. Loved this scent straight away! Literally smells like cheesecake.YUM and FUN. I love lemon, but this smells like cheap pre-made lemon pudding. Sorry, I so wanted to love this.